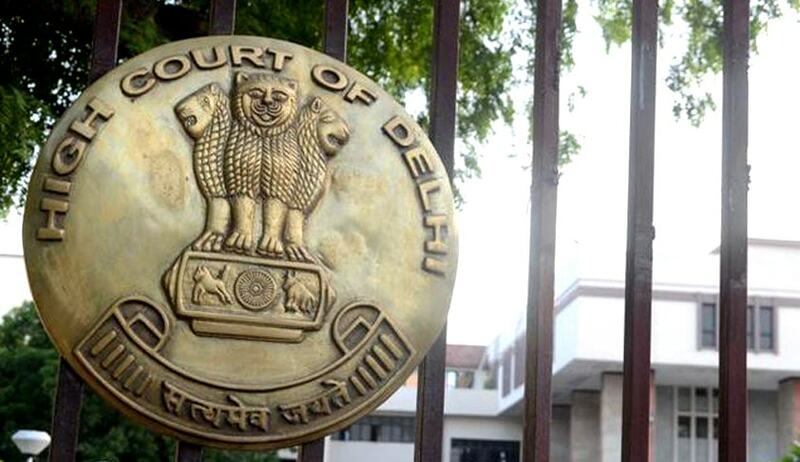 In another blow to the State Government, Delhi High Court on Friday stayed the December 18 notification of the Delhi government’s Directorate of Education fixing four years as the age limit for admission to nursery classes in private schools. The deadline for applying has now been extended to February 9. In the notification, the Department of Education had fixed the upper age limit for pre-school, pre-primary and Class I at four, five and six years respectively as on March 31 of the year in which admission is being sought. Hearing a batch of Writ Petitions challenging this notification, Justice Manmohan was of the opinion that the parents should be given more time to plan the future of their children. Noting that the order had been issued “on the eve of the admission process”, the court said the government “cannot take its citizens, especially children, by surprise”. “This would have obviated the need for the court to interfere with the government's decision taken with the help of an expert body,” he was quoted as saying. “The impugned order of December 18 had virtual retrospective effect as the fundamental right of the child to seek admission was curtailed as it was announced just on the eve of start of admission process,” the bench stated. The Court posted the matter for further hearing on April 18, and asked the Director of Education to ensure that the applications of children belonging to economically weaker section (EWS) are accepted online till February 9. It also directed all private schools to “accept hard copies of the applications” along with the online ones. The Court however refrained from commenting on the absence of the Lieutenant Governor’s sanction for the age criteria after Senior Advocate Guru Krishna Kumar said that the State would “expand the argument” and that such an order should not be passed without a detailed hearing. Earlier on February 2, the Court had exempted three children from the cap of the upper limit and had opined that other aggrieved parents can approach it too. The counsel had however, said that the exemption should not act as a “precedent for others”. “Law has to be applied equally. I cannot say that I will not entertain if others come,” the judge had said. The order came a day after the Court stayed the State Government’s circular that had scrapped many criteria for nursery admissions, including management quota. The Court had observed that the same was prima facie issued without any authority of law. You may read the order and LiveLaw article here.